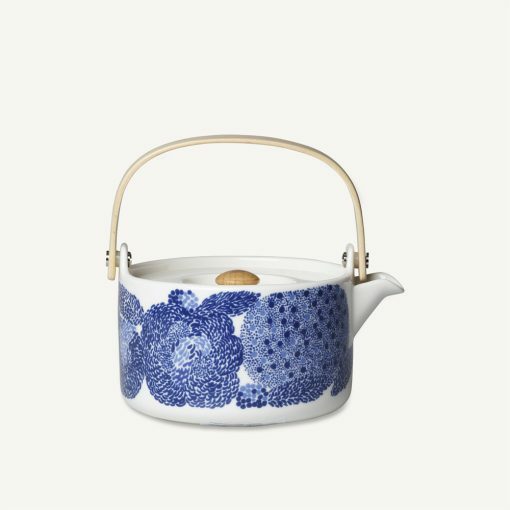 Marimekko Oiva Mynsteri Teapot in blue and white stoneware with a wooden handle and lid detail. 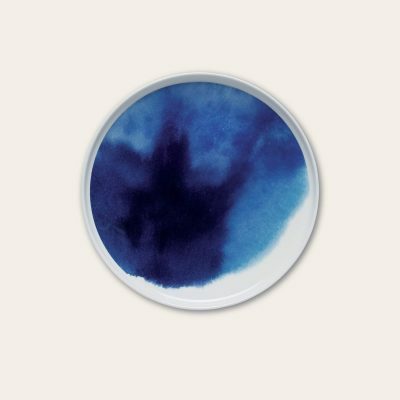 The new and beautiful design of lace-like blue flowers by Aino-Maija Metsola. 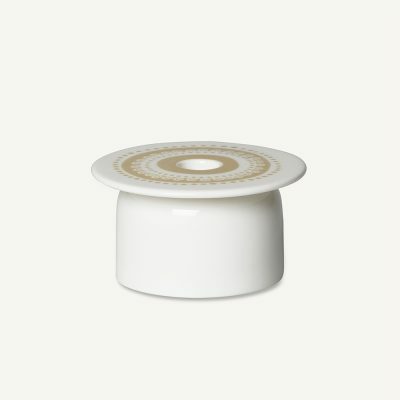 A simple stylish teapot design with a ceramic filter under the lid where you can sprinkle in your tea leaves to infuse. Whether you prefer herbal or traditional tea this is the teapot for that perfect clear brew. 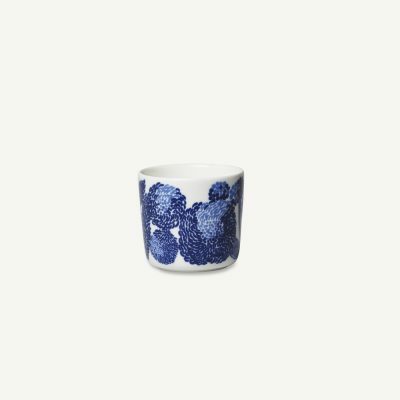 A great gift for tea lovers! 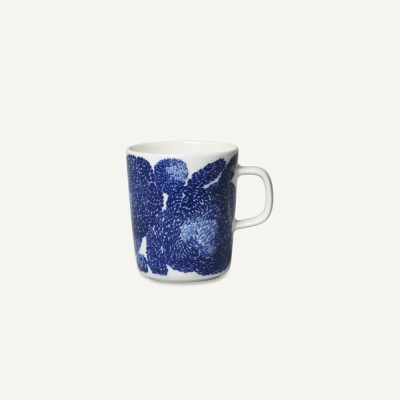 If you love the print there are many more matching items available in the Mynsteri collection.